NEW! 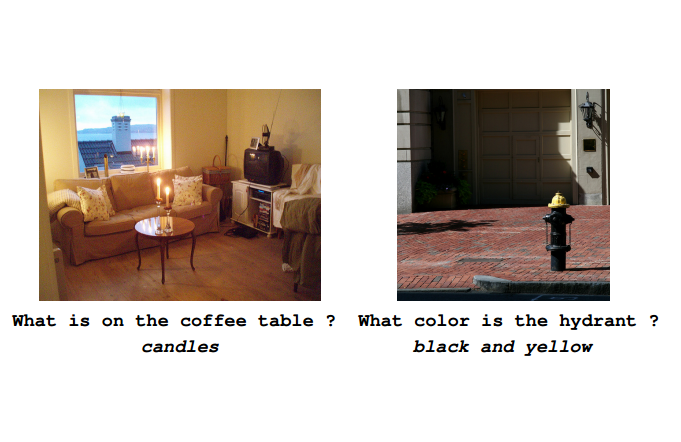 (February 2019) Co-organizing the Visual Question Answering and Dialog Workshop and the Habitat: Embodied Agents Challenge and Workshop at CVPR 2019. NEW! 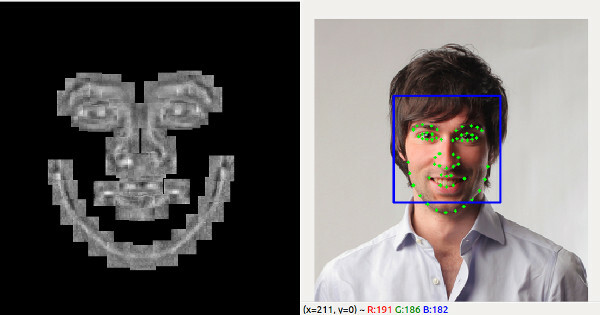 (February 2019) We have a paper accepted to CVPR 2019. Congratulations to Huda and Vincent. NEW! (February 2019) I am serving as an Area Chair for NeurIPS 2019. NEW! 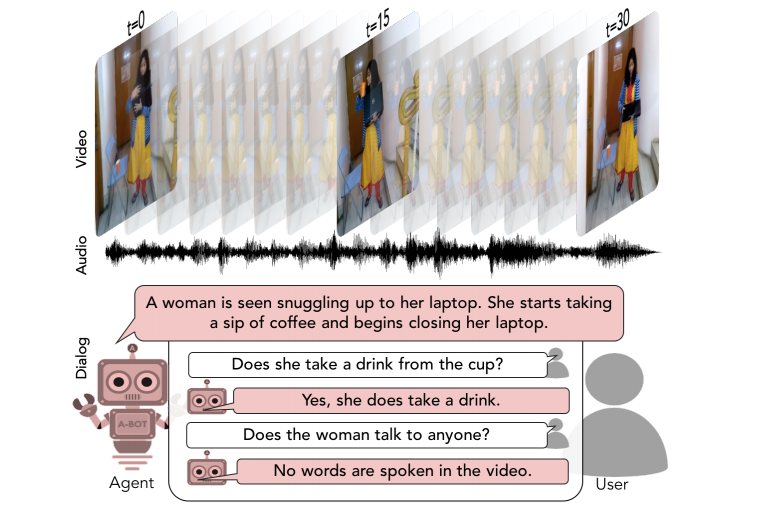 (December 2018) Co-organizing the Visually Grounded Interaction and Language Workshop at NeurIPS. NEW! (September 2018) Our paper is accepted to NeurIPS 2018. NEW! (August 2018) We have one paper accepted to EMNLP 2018. NEW! (July 2018) Excited to announce that I have started as a research scientist at Georgia Tech, collaborating with Dhruv Batra and Devi Parikh. NEW! (July 2018) Slides available from our tutorial on Connecting Language and Vision to Actions at ACL 2018. NEW! (June 2018) Presenting an invited talk at the VQA Challenge and Visual Dialog workshop at CVPR. NEW! (May 2018) Our Vision and Language Navigation (VLN) challenge and leaderboard is now live on EvalAI! NEW! (May 2018) Very excited to be an organizer of the ECCV 2018 workshop on Visual Learning and Embodied Agents in Simulation Environments. NEW! (April 2018) We have a paper accepted to ACL 2018. NEW! (February 2018) We have three papers accepted to CVPR 2018, including one oral and one spotlight! Congratulations to all co-authors. NEW! 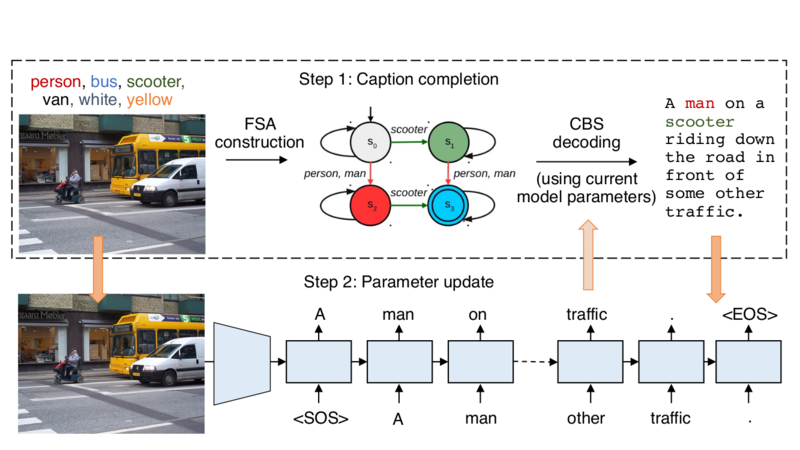 (February 2018) We have published code for our recently state-of-the-art image captioning model. NEW! 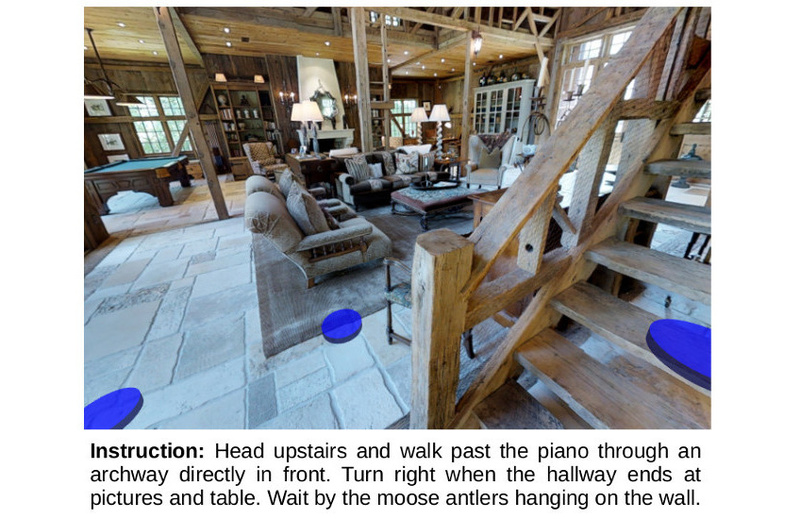 (December 2017) We will be presenting our work on Vision-and-Language Navigation at the NIPS 2017 ViGIL workshop. NEW! (Sept 2017) We have been selected to receive a Facebook ParlAI research award. NEW! 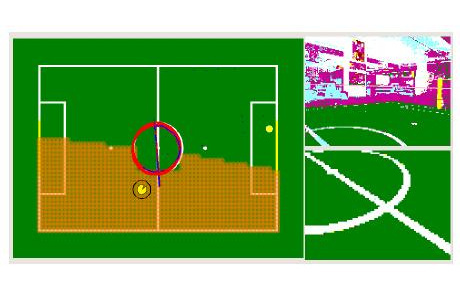 (26 July 2017) We are 1st in the 2017 Visual Question Answering (VQA) Challenge at CVPR! We are also 1st on the MSCOCO image captioning leaderboard. Details and code are on the project page. NEW! 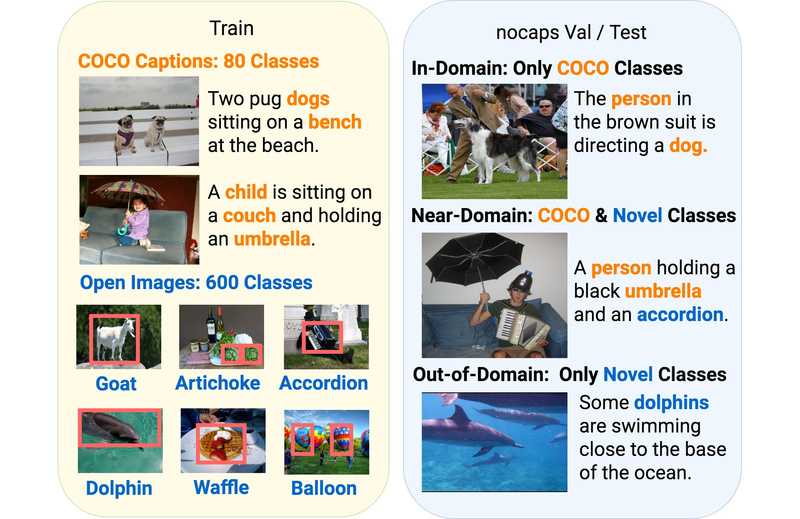 (July 2017) Our paper on out-of-domain image captioning is accepted to EMNLP 2017. NEW! (April 2017) I am currently interning with the Deep Learning Technology Center working with Lei Zhang and Xiaodong He at Microsoft AI & Research, Redmond, Washington USA. NEW! (July 2016) We have released a new image caption evaluation metric (SPICE) that improves on CIDEr and METEOR. 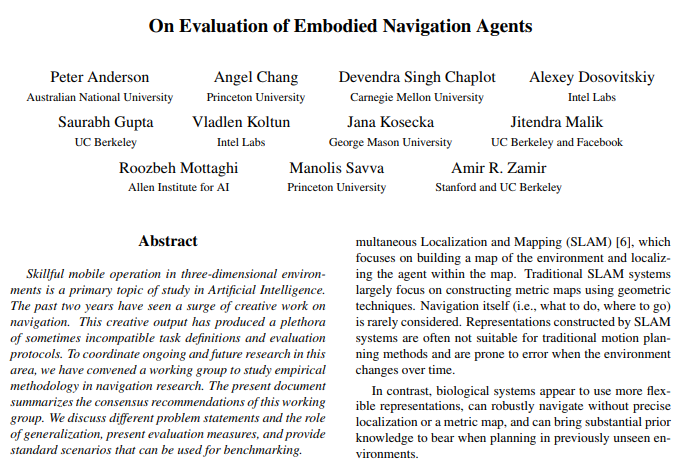 The paper will appear at ECCV 2016. 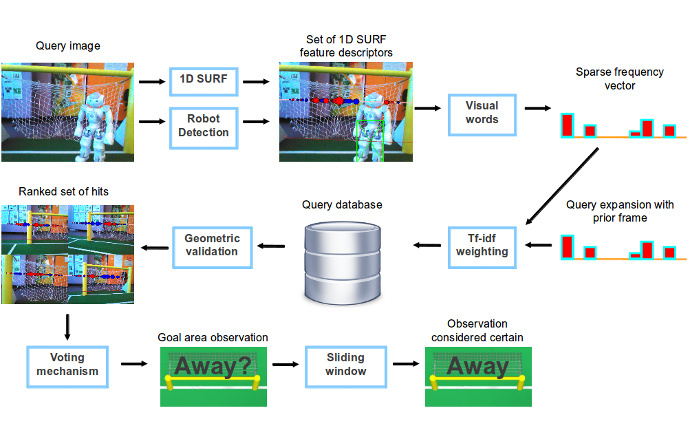 To appear in IEEE Conference on Computer Vision and Pattern Recognition (CVPR), 2019. In Advances in Neural Information Processing Systems (NeurIPS), 2018. In Conference on Empirical Methods for Natural Language Processing (EMNLP), 2018. In IEEE Conference on Computer Vision and Pattern Recognition (CVPR), 2018. In Conference on Empirical Methods for Natural Language Processing (EMNLP), 2017. 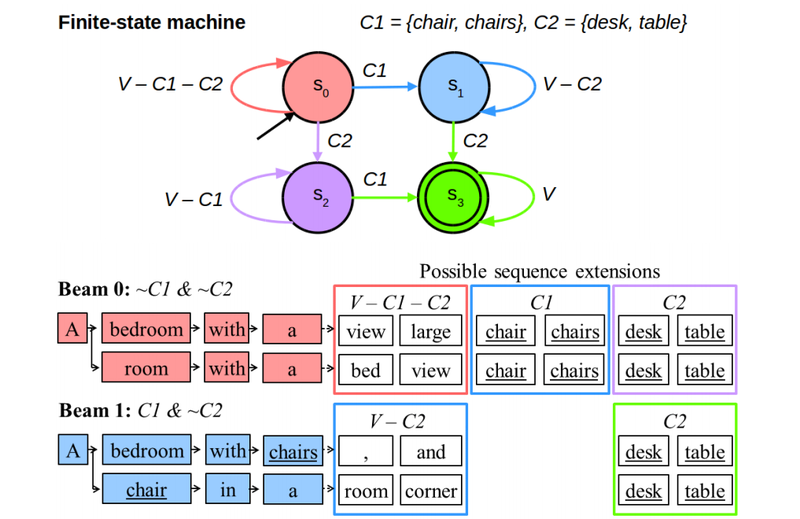 In Proceedings of the European Conference on Computer Vision (ECCV), 2016. In IEEE Conference on Computer Vision and Pattern Recognition (CVPR), 2016. In IEEE International Conference on Robotics and Automation (ICRA), 2013. In Proceedings of the RoboCup International Symposium (RoboCup), 2013. In Australasian Conference on Robotics and Automation (ACRA), 2012. In Proceedings of the RoboCup International Symposium (RoboCup), 2012. Three Minute Thesis (3MT) Talk - The Language of Sight. ANU 3MT Finalist, September 2017. 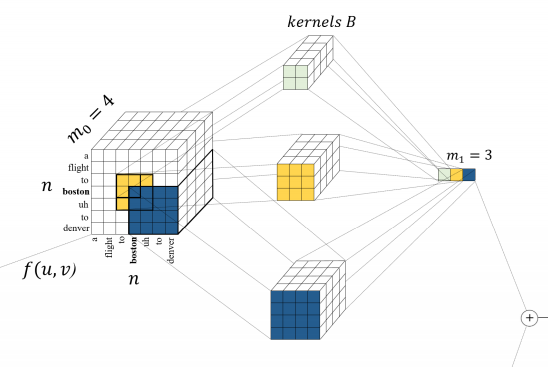 A Practical Introduction to Deep Learning with Caffe. 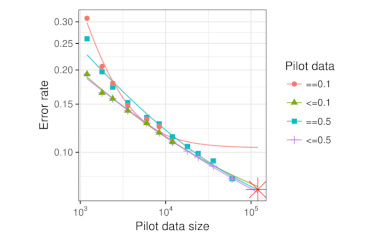 Presented at the Deep Learning Workshop at AI 2015 / ACRA 2015 in December 2015. Collaborating with Dhruv Batra and Devi Parikh on research in vision and language, e.g. 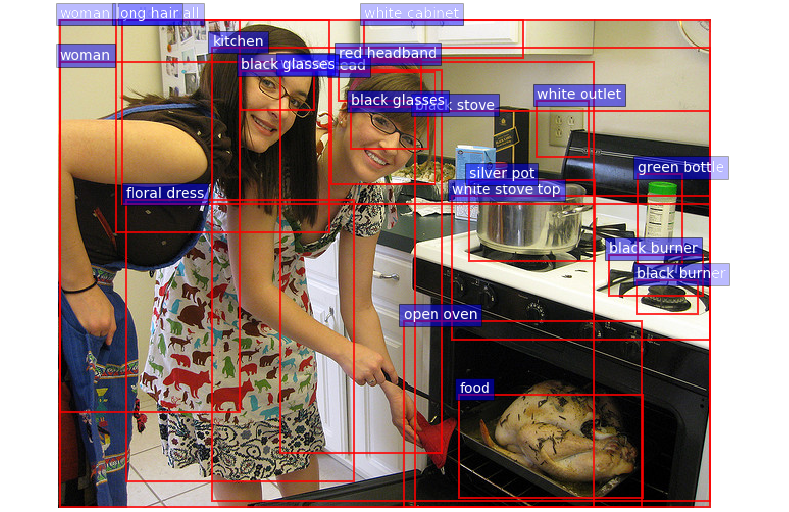 image captioning, visual question answering (VQA), vision-and-language navigation (VLN), etc. 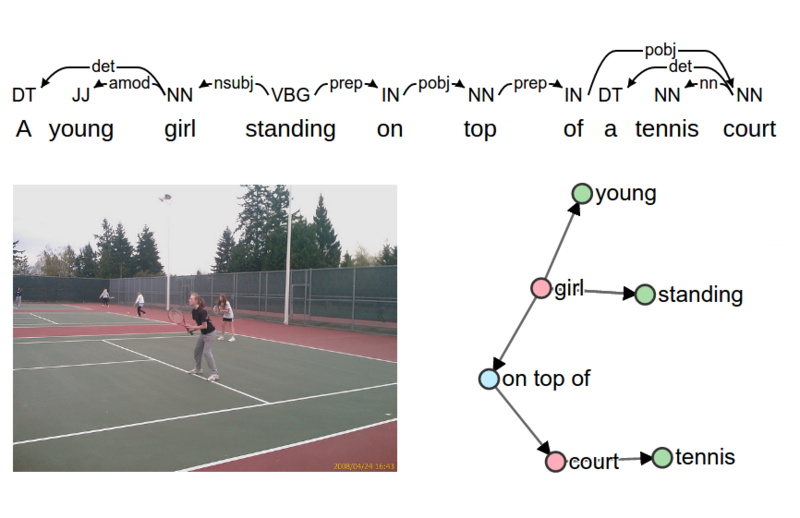 Machine learning combining visual and linguistic understanding. Affiliated with the ACRV, supervised by Stephen Gould. 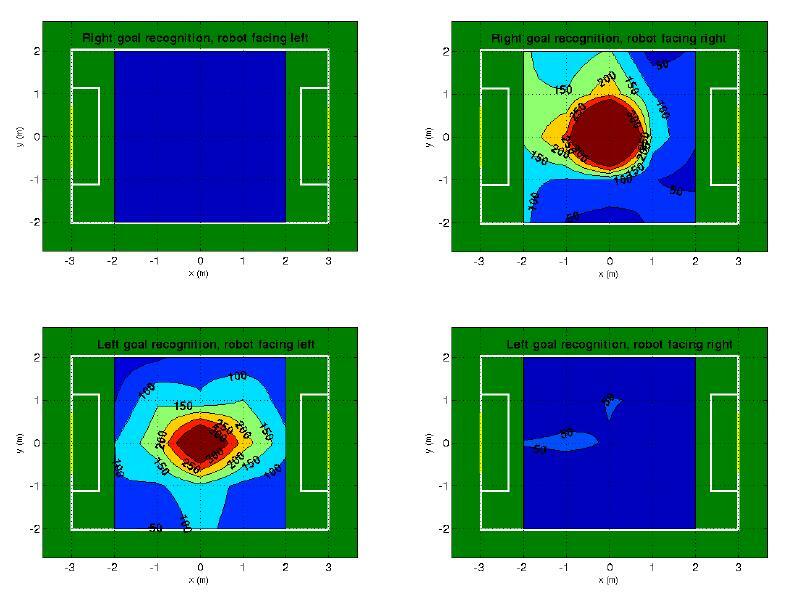 Software for an autonomous grit-blasting robot. Virtual try-on software for glasses and sunglasses. 1st class honours and university medal. Providing recommendations and research to institutional investors. FrameFish is an eyewear virtual try-on system for ecommerce websites. 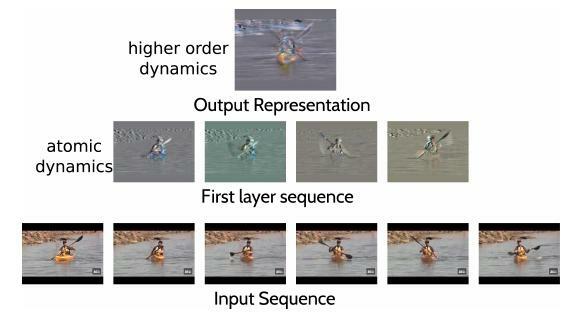 At the time of development it was much faster to load and respond than competing systems, which took around 10 seconds to generate a virtual-try-on image (FrameFish takes about 1 second). 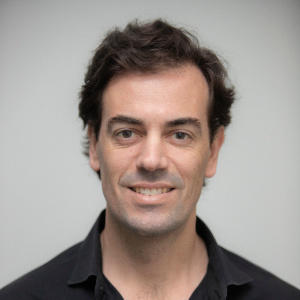 FrameFish received an Innovate NSW grant and has been featured on Sky Business News and in the UNSW Young Entrepreneurs series.